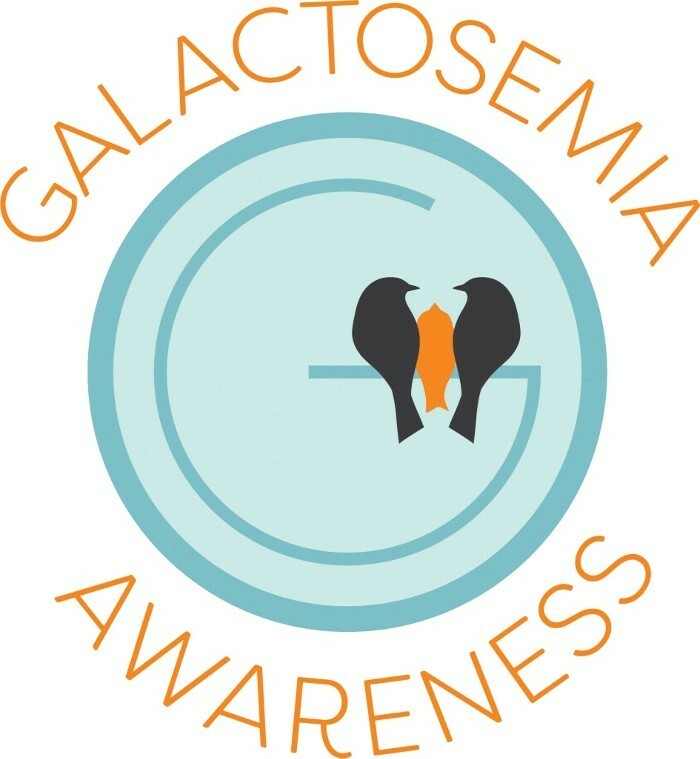 This year Virginia will once again be running to support galactosemia awareness and research. We are reaching out to all of you in hopes you will continue to support this cause that is so near and dear to our hearts. As many of you know, Oliver was diagnosed with classic galactosemia when he was just four days old. His condition is a genetic metabolic disorder which effects his ability to process the sugar galactose and it is considered a rare disease (fewer than 200,000 individuals in the US). Like many rare conditions, galactosemia does not receive as much attention and research funding as other more common diseases. We have more than doubled our fundraising goal this year and know we cannot get there without all of you! Not all of our friends and family are able to lend their monetary support (and that's okay! ), but if you are in a position where you can help, we would be oh so appreciative! Whether it be $1 or $1oo, we are truly grateful for your genorosity. If you are not able to give, we would also love if you could help share our page far and wide. That, in itself, is such a huge help! I hope you all know how much we love and care for all of you. Thank you for considering a donation and for helping us spread the word about galactosemia. 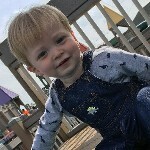 *Money donated goes directly to the hospital and in no way pays for race fees, expenses, or any of Oliver's medical care. The funds we are raising are strictly to advance research of galactosemia.